Artist, John W. Jones will deliver a lecture at the following events. Please contact the organizers for invitation or registration information. 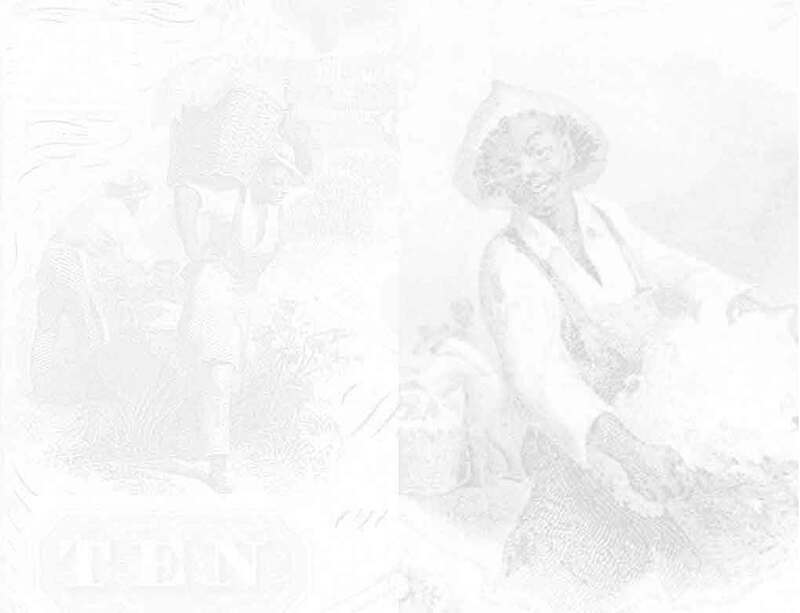 Public Symposium: "The Art and Economics of Race"